Thanks for taking the time out of your busy day to give us a visit on the world wide web. Take a look around and see if you can find what you need, otherwise feel free to shoot us an email, call or text. We'd be happy to hear from you. 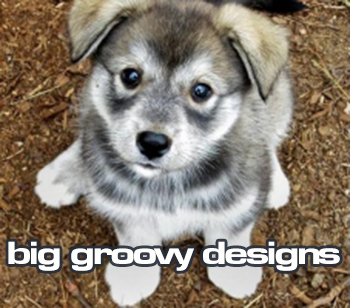 Big Groovy Designs is a small web & design firm located in Grand Rapids, Minnesota. Officially started in 2005 and working and growing ever since. Specializing in affordable web and design solutions for area small business owners. Our services now include web design, hosting, email, logo design, IT Services, and outdoor product promotion via True Friends Outdoors . 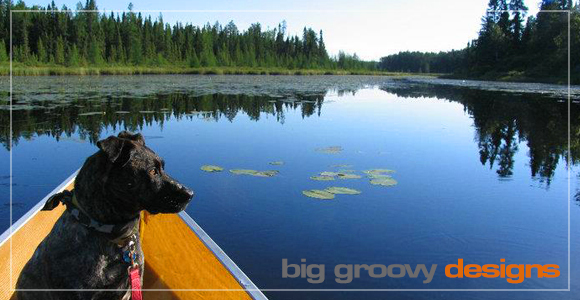 Big Groovy isn't a person so much as a state of mind. No, we're not drugged out Hippys from the past or even new age tree huggers here to save the pinecones. We do however believe in treating our customers and competitors with the utmost respect, honesty and kindness. You can rest assured that we will treat your project as if it were our own and keep all your info safe and secure. We'll always do our best to meet your needs regardless of when you may need us. This is our philosophy and we hope it gives you that warm fuzzy feeling when you think of us... You know, like Moms hot out of the oven Chocolate Chip Cookies or Puppies and Rainbows or whatever.